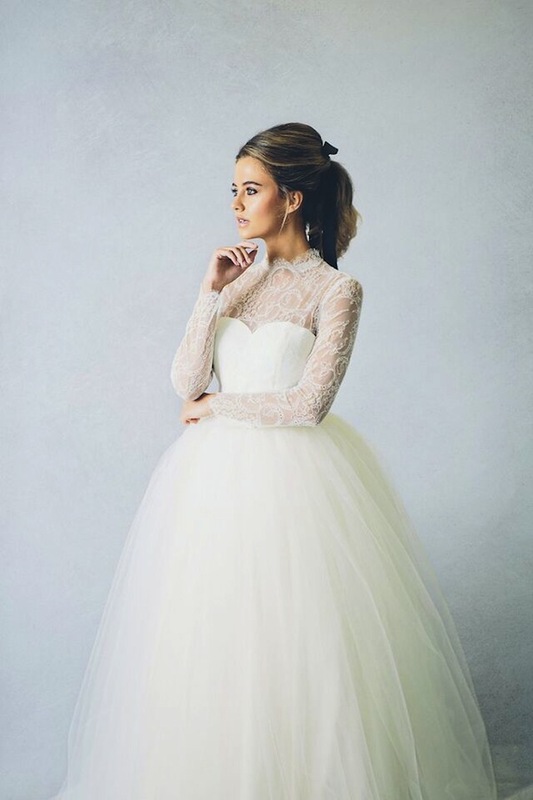 I couldn’t wait to share the Elizabeth Stuart 2016 bridal collection not least because the team behind these images are some of the best in the biz. The new collection is inspired simply by women “their ability to possess amazing strength and combine it with mesmerising beauty and grace.” Girl power! Caped crusaders! The simplistic lines and lack of fussy embellishments give these wedding gowns a refreshingly modern edge. 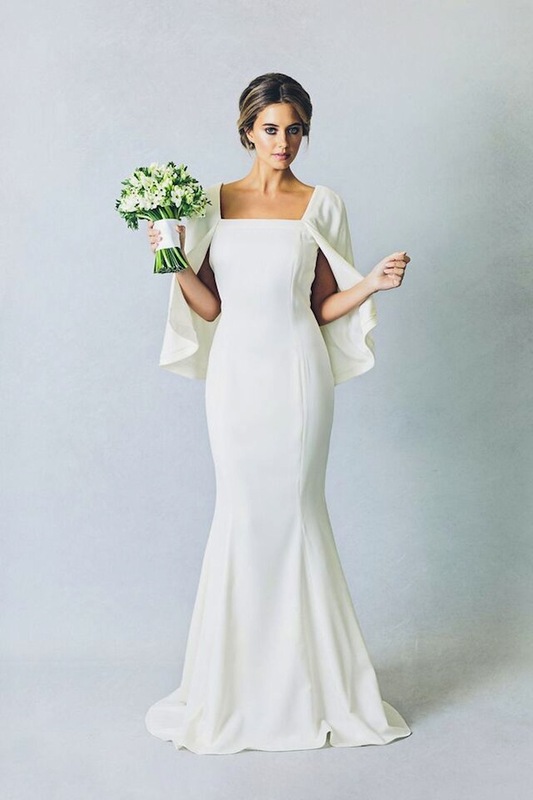 If you were a fan of Solange Knowles bridal style you’ll no doubt want to give the Georgiana dress a try. 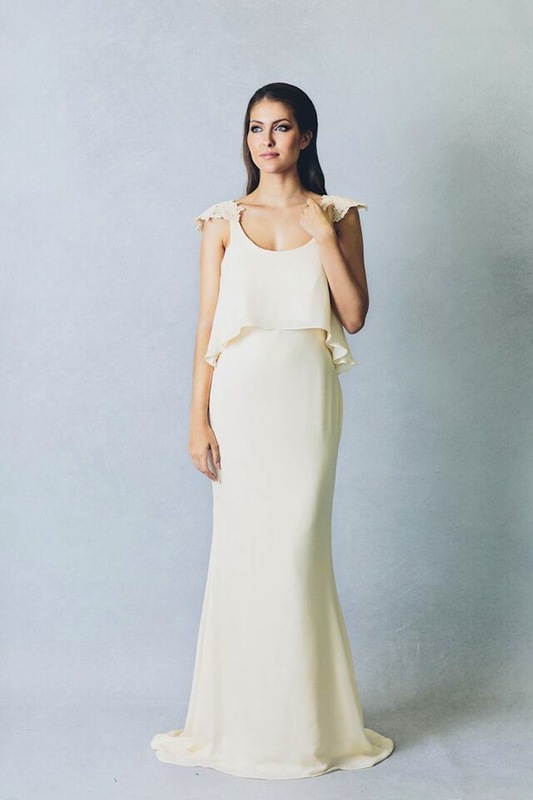 The collection of wedding dresses feature beautiful Chantilly lace and luxurious silk georgette which offer both beautiful movement and a means of highlighting those feminine curves. Victoriana high lace necks and sleeves bring just a touch of the vintage to this bridal collection.